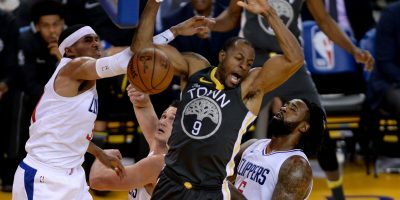 Trailing the Clippers by 14 midway through the fourth quarter without Stephen Curry and playing the first of a back-to-back, the Warriors could have called it a night. 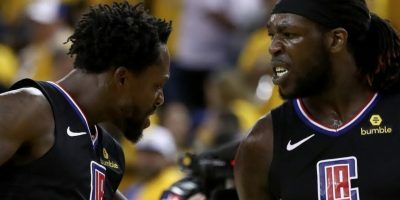 Instead, they roared back using a 19-5 run to force overtime, only to fall 121-116 to Clippers (8-5) in a wild affair Monday at Staples Center. This story has been updated with quotes and post-game material from the Warriors’ locker room at Staples Center. The circumstances would prove to be too much to ask for from the shorthanded Warriors. 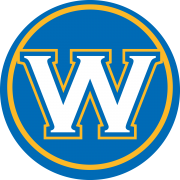 Thompson’s 8 points in the extra session was matched by 10 from Los Angeles’ Lou Williams, who drew a foul on a 3-point attempt Kevon Looney to put the Clippers ahead by 5 and ice the game. Williams had 25 points and was 14-of-14 from the foul line. Thompson finished with 31 points on 13-of-31 shooting, while Durant led all scorers with 33 points. He finished with a triple-double, adding 11 rebounds and 11 assists. 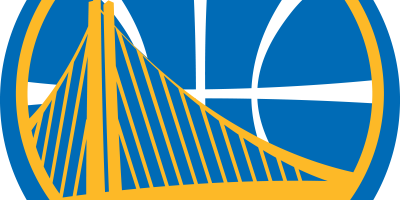 The Warriors trailed 64-61 at halftime. They followed that up with a poor third quarter, one that saw them commit eight turnovers and fall behind 90-81 at the start of the fourth. With Durant on the bench protecting five fouls to start the fourth, the Clippers extended their lead to double-digits. Durant casually put in 21 points in the first half on 7-of-12 shooting, but didn’t receive much help, with Thompson starting slow and no teammate at more than seven points. The theme echoed into overtime, when the Warriors relied on Thompson with Durant fouled out. It’s on all of us to be aggressive and not look to the main guys toward the end of the game. You don’t want to play 3-on-5, 2-on-5. You’ve got to play basketball: 5-on-5. That’s on all of us to be aggressive and help those guys. The Clippers had a more balanced front. Four starters were in double figures at the break and Los Angeles shot it at 60 percent as a team. Six players finished in double figures, with Williams’ 25 points and Montrezi Harrell’s 23 points leading the way. Green (right foot/toe sprain) and Shaun Livingston (right foot soreness) made their respective returns to the rotation. Green scored 6 points in 42 minutes while Livingston came off the bench for 8 points. Kerr utilized the bench in the first game of a back-to-back, with 11 players seeing action by halftime. 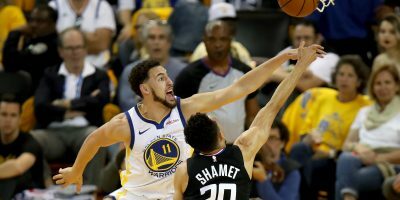 The Warriors began a stretch of five games in seven days, they will head back to Oracle Arena to face the Atlanta Hawks on Tuesday in the second of a back-to-back. The Warriors’ seven-game road winning streak against the Clippers was snapped. 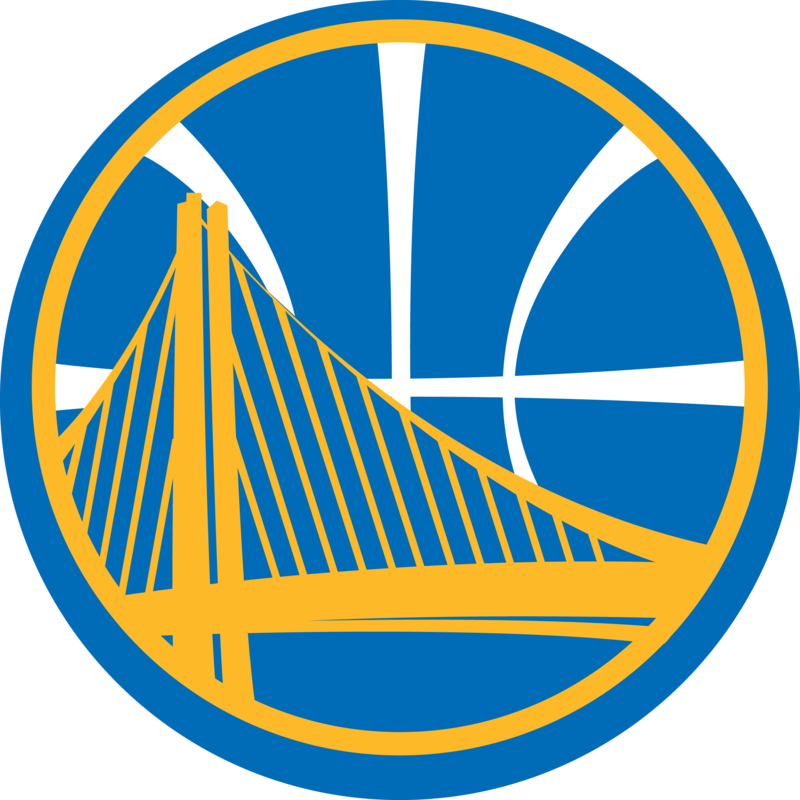 … Golden State is now 39-60 without in regular season games without Curry, who has already been ruled out of Tuesday’s game against the Hawks.